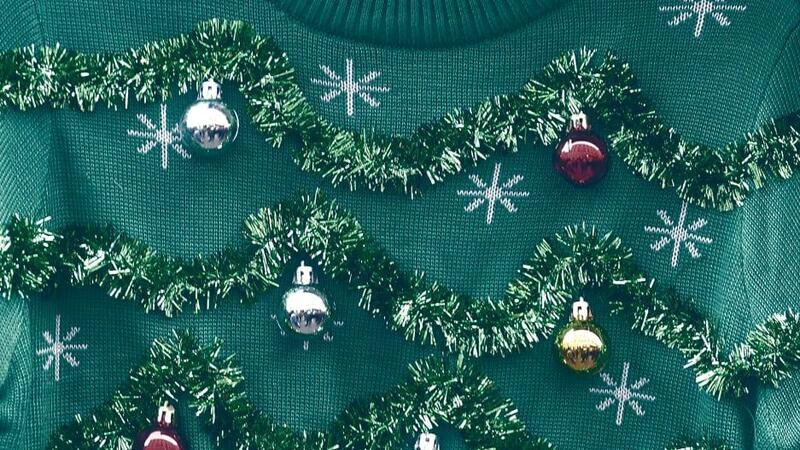 The ugliest news of the year depicted on holiday sweaters. 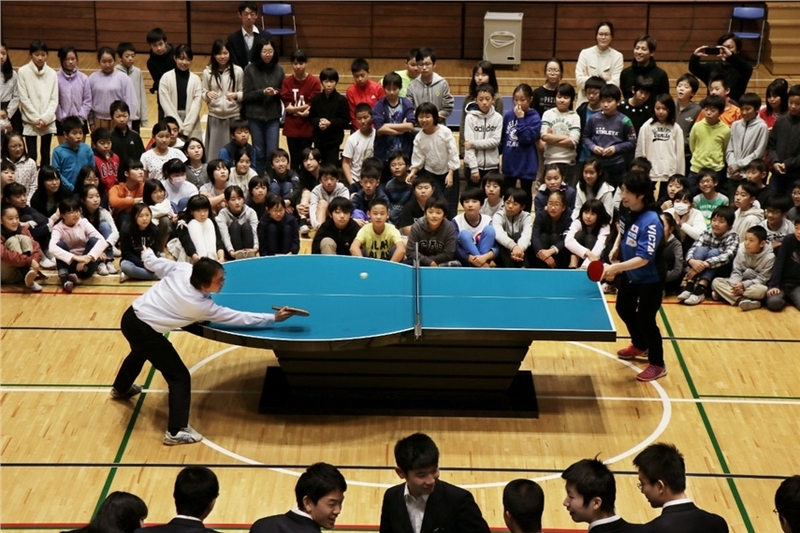 TBWA\HAKUHODO teams with the Japan Para Table Tennis Association on new campaign and rebrand. 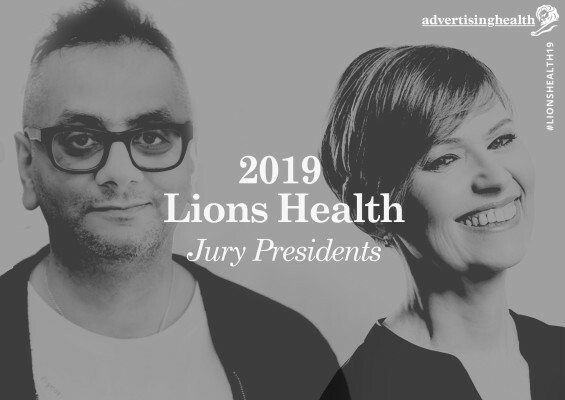 Robin Shapiro, Global President of TBWA\WorldHealth will lead the Pharma Lions jury. 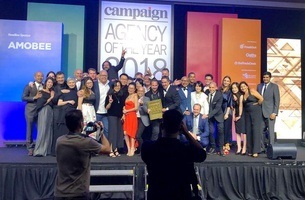 After a two-year stint at TBWA\Chiat\Day Los Angeles, Bedat will rejoin TBWA\Singapore. 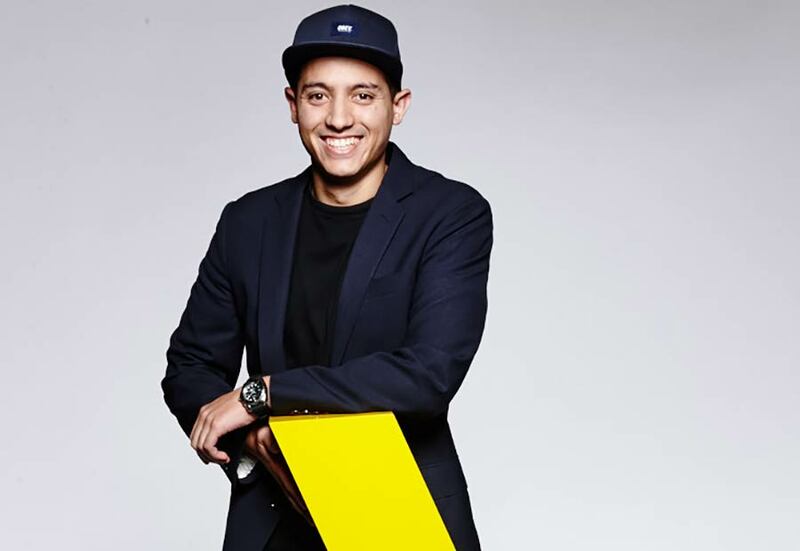 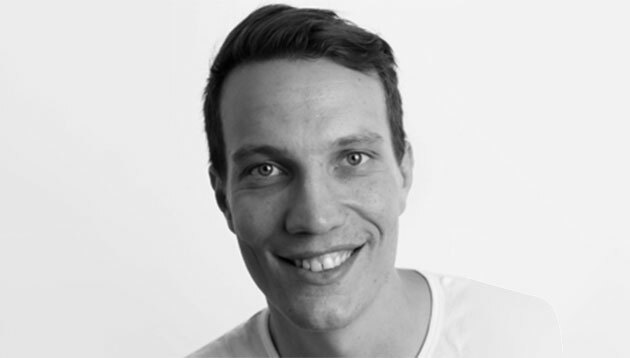 TBWA\Singapore has announced the appointment of Leigh Arbon as Head of Digital. 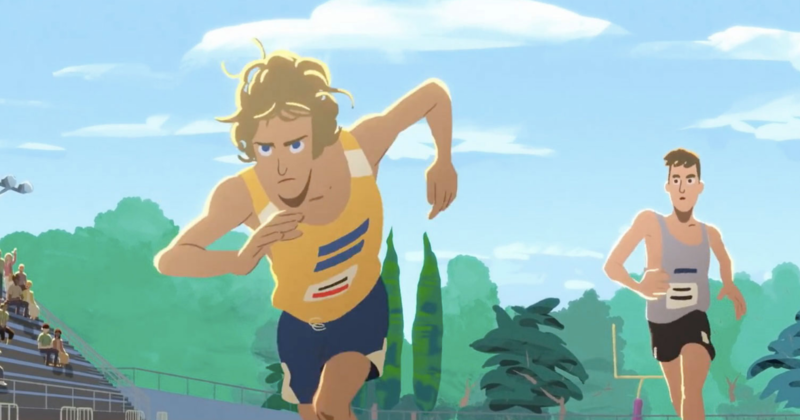 Campaign by Travelers Insurance from TBWA\Chiat\Day New York looks at true stories of lives cut short. 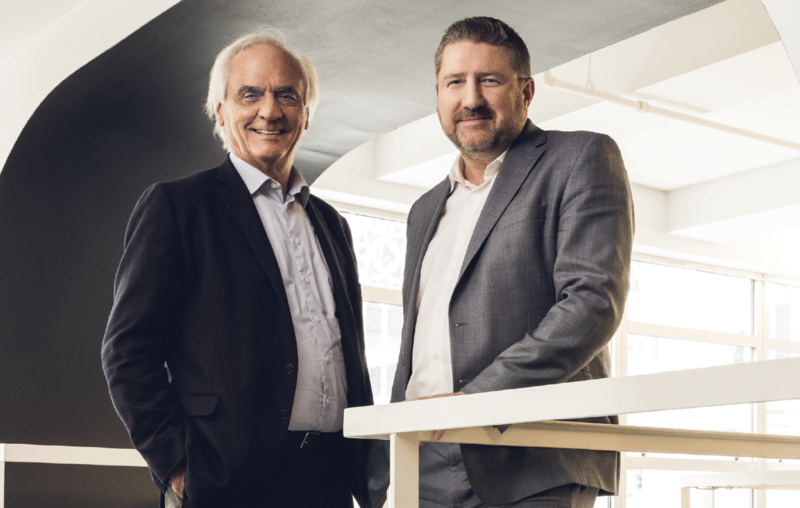 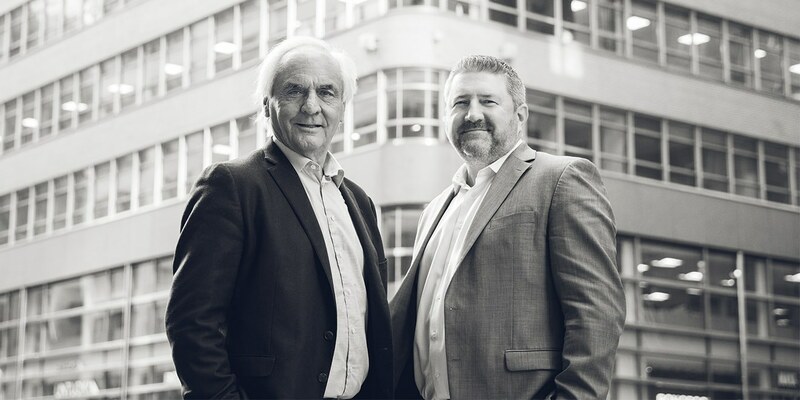 Managing director promoted in recognition of the agency’s sustained success.